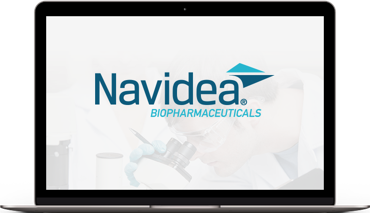 Navidea Biopharmaceuticals, Inc. (NYSE MKT: NAVB) is a leader in precision medicine with immuno-targeted products designed to help identify the sites and pathways of undetected disease and enable better diagnostic accuracy, clinical decision-making, targeted treatment and, ultimately, patient care. 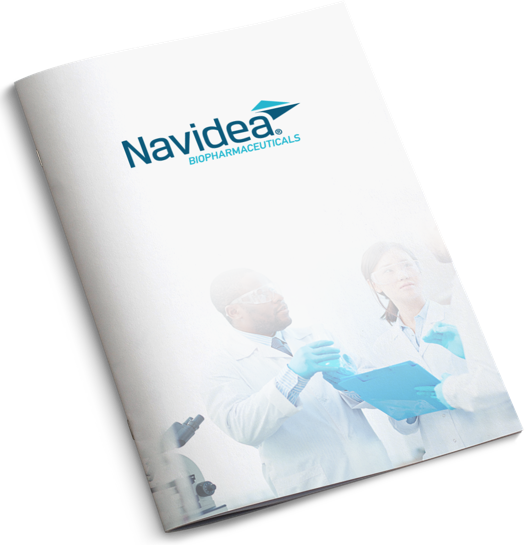 Applying our Manocept™ technology, Navidea seeks to develop next-generation targeted diagnostics and therapies for cancer, autoimmune conditions, and other inflammatory diseases. The company, founded in 1983, maintains headquarters in Dublin, Ohio.